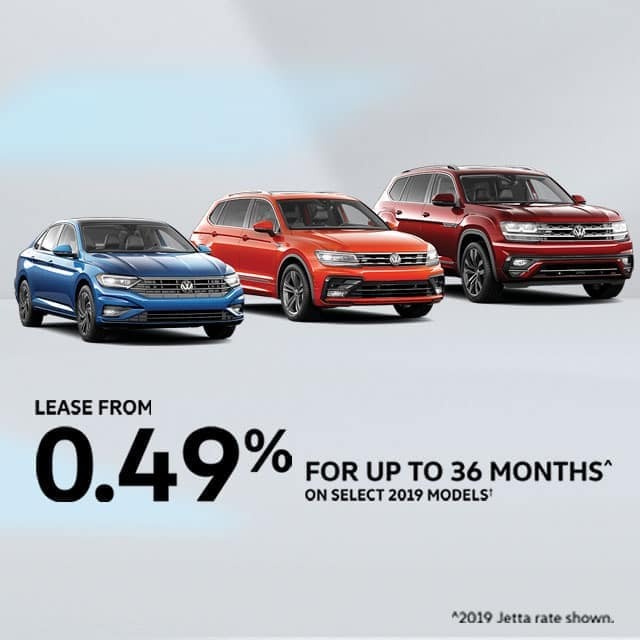 Get into an all-new 2019 Volkswagen with lease rates starting at 0.49% for up to 36 months*. This offer ends April 1st, 2019. Book your test drive today! 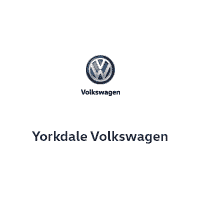 Lease from 0.49% for up to 36 months on approved credit. Lease from 1.49% for up to 36 months on approved credit. Lease from 2.49% for up to 36 months on approved credit. Lease from 1.99% for up to 36 months on approved credit. Lease from 2.99% for up to 36 months on approved credit.